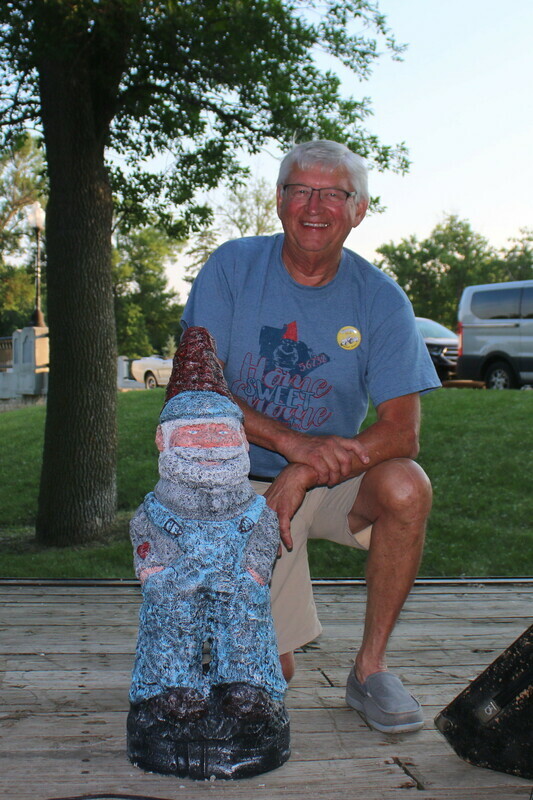 The tales of the Dawson Gnomes have been shared in our community since 1988. Each year during our annual Riverfest Celebration, the community honors a citizens or group of citizens who have served the community in an exemplary way over the years, exerting a positive influence on the growth and well-being of the community as a whole; as well as each individual member. Our gnomes tend to put the service to others before personal gain or comfort and gives generously of time, talent, and resources without recompense or recognition.